Schools should limit students online speech because of cyberbullying, low-self esteem, and privacy being invaded . 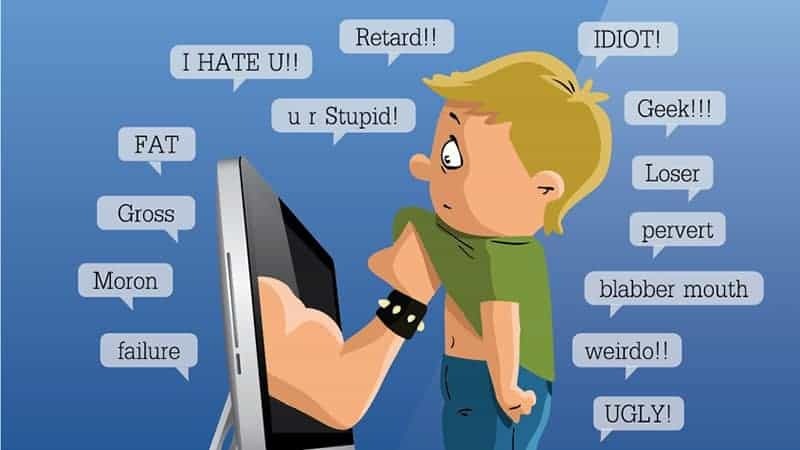 The first reason as to why schools should limit online speech is because of cyberbullying. You have a lot of strong points in your argument and you make a decent case for why schools should be allowed to censor online speech. I think you could have made the argument even better if you had acknowledged the other side of the argument and given a response to those issues. By addressing issues like first amendment rights, internet laws and firewalls, freedom of symbolic speech, and citing court cases, you could have made a very effective argument for why schools should be allowed to censor online speech. Overall very well done. I am move by the essay that was wrote “ Change your opinion on immigrants”, because it gave me information about the exact percent of how people feel about immigrants. I also, feel moved by it because what he stated about immigrants was right they should not be treated like animals because they are humans. Jamileth by is licensed under a Creative Commons Attribution-ShareAlike 4.0 International License.